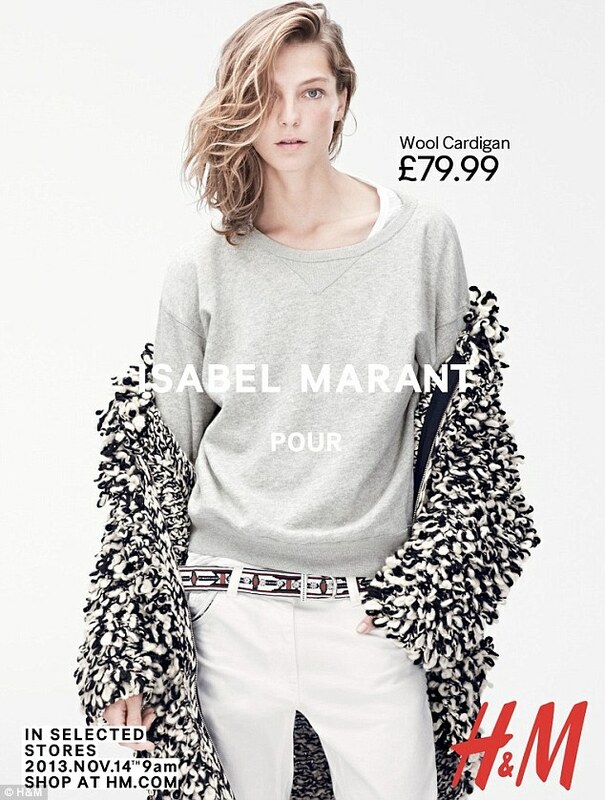 The wave of designer collaborations with some of our fave retailers continues; with Isabel Marant for H&M. The French designer's pieces will be available from H&M from November 14 and features an abundance of prints, over sized jackets, textured pieces, leather pants and ankle boots. Items in this collection are said to range from $25 to $400. Also of note, this collection features some menswear, so this a perfect excuse to have your guy tag along.